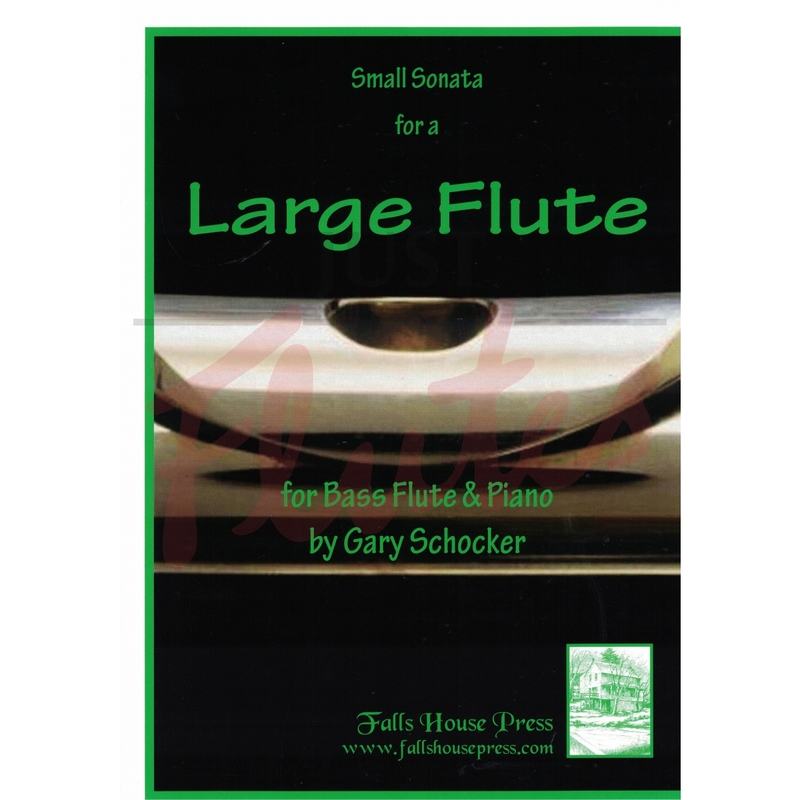 You can alway trust Gary Schocker to come up with a winner and this aptly named 'Small Sonata for a Bass Flute' is no exception. Although not easy to play it is very approachable and in a market where the repertoire is mostly confined to either arrangements or the extremely difficult, this piece is very welcome. The first movement 'moderato' is mostly in the low register and ambles along in gentle semiquavers. 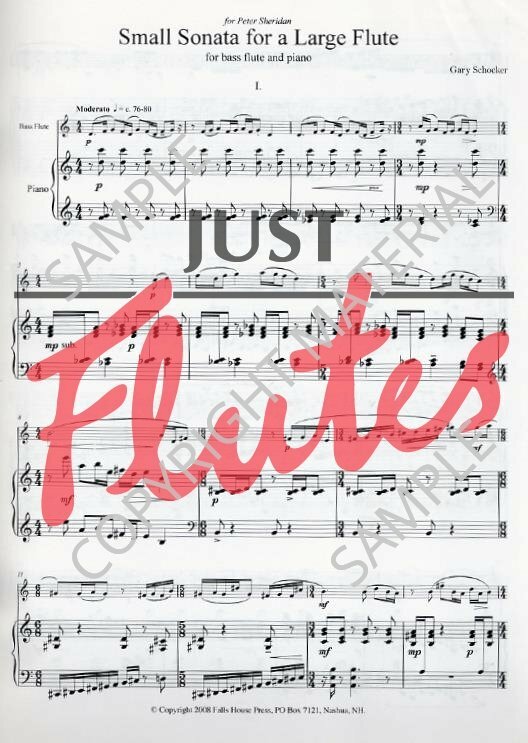 The Cantabile 2nd movement is a slow waltz which needs good breath control and the 'Snappy' last movement is a more rhythmic dance, still written mostly in the low register with some flutter tonguing to enahance the texture. This is a most valuable piece - and it's fun to play! This piece is a traditional sonata form - 3 movement piece. 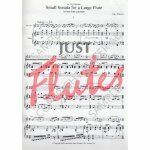 This is a great audience pleaser, and a wonderful opportunity to introduce a piece for bass flute into a flute recital. The level is medium/difficult and is about 10 minutes long.